Welcome to Julianne Green Photography! I am so happy you stopped in. I am a coaxer of natural smiles and laughs. I am a lover of personal interactions and proud of every laugh, kiss and tear that has gone into these galleries. 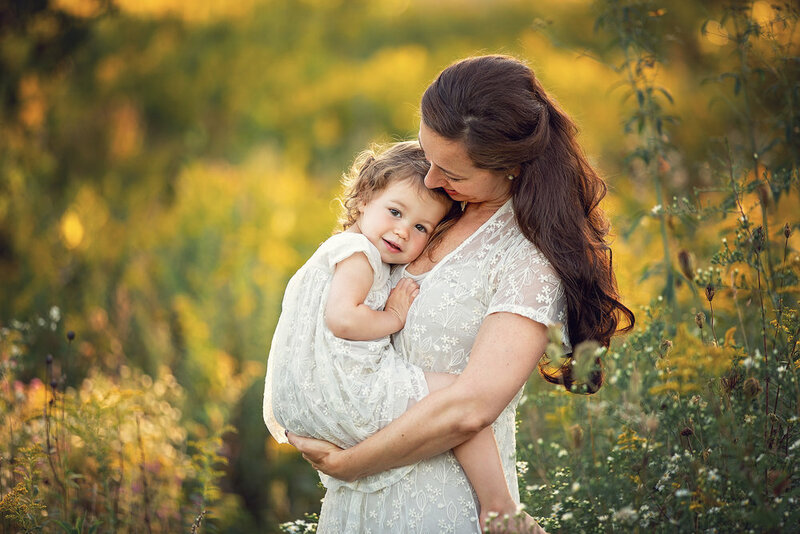 Every session with me will take you on a journey that will center on your family's love, humor and tenderness. ... I will take these moments, not just the pictures, but the emotions, the feeling, the experience, and what that is to you, and I will encapsulate it for you, in a story, in a tangible, cohesive collection of your story that can be passed and shared, and experienced time and time again.